Get a wriggle on to Wandana Community Centre next weekend and learn how to worm your way into a greener garden. 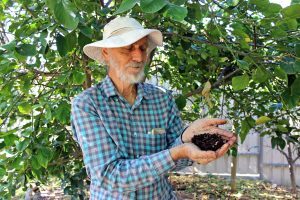 Centacare green thumb Alan Shepard (pictured) will let you in on the secrets to composting and farming compost worms, which turn organic matter into gardener’s `black gold’. “Charles Darwin said of all the creatures on earth, worms have been the most important,’’ says Alan, coordinator of Wandana’s productive community garden. Unlike earthworms that tunnel underground, compost worms thrive near the surface in purpose-built tiered systems/farms, and can munch as much as their own body weight of food scraps daily. Like compost, the worm castings and liquid worm juice are rich in nutrients so help sustain the life and fertility of your soil. Alan, who has been farming compost worms for more than two decades, says heat is the biggest challenge to maintaining a productive worm farm. “It’s the most common question I get asked, how to keep the worms alive in our hot weather,’’ he says. 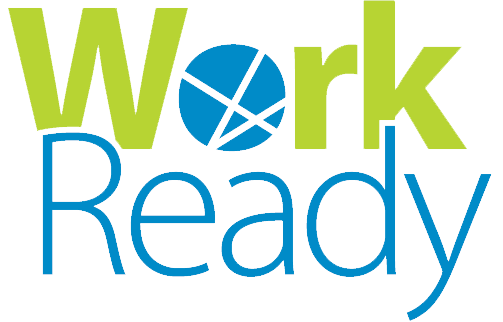 The free workshop is on from 10am to 12pm on Saturday, November 10 at Wandana, 14 Blacks Rd, Gilles Plains. There will be plants for sale, and tea and coffee available for a gold coin donation. Meanwhile, the community garden is on the lookout for more participants, Alan says, to help “grow” the vegetable areas, maintain the garden beds and orchard and to propagate seedlings. Volunteers and community members meet from 9am every Monday and work through the morning stopping for a cuppa and chat. If you would like to join Wandana Community Garden or become a volunteer, please phone 8261 8124.